Map of Padangbai dive sites - Candidasa Area. The sites in this area provide some of the most interesting and diverse sites in Bali. The sites in this area provide some of the most interesting and diverse sites in Bali. 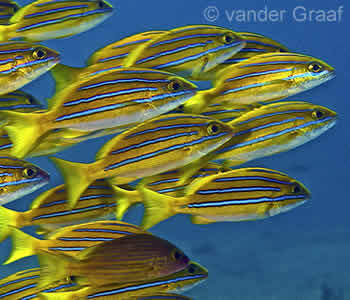 Blue Lagoon, while bare of reefs, is still rich in a variety of marinelife, some not found in other areas of Bali. The other four sites included here are small rocky islands off the coast of Bali that offer some of the most breath-taking diving in Bali. Cooler temperatures and currents are what make the sites here so special and yet so unique. All are surrounded by healthy and abundant reefs that attract a myriad of marine species from schools of sweetlips and bannerfish to sharks and other pelagics. A favourite site for experienced divers looking for a rich reef and intriguing underwater landscapes. Home to ‘The Canyon’, this dive site can be challenging but is well worth the sometimes strong currents. Mimpang is one of the best dive sites in Bali for spotting sharks and schooling fish. Blue Lagoon is a well-protected Bali dive site that suits snorkellers and beginner divers to macro-photographers. Healthy sheltered reef that provides cuttlefish, trevally, pygmy seahorses, moray eels along with gorgonians, and hard branching corals. Borders the Amed area. Amuk Bay, on Bali’s east coast, is approx 6km wide. The bay is marked by the small town of Candidasa on the north, and the ferry port/village of Padangbai on the south. 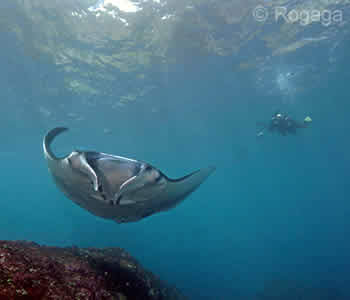 Just north of Padangbai is the Blue Lagoon area, a treasure-trove of marine life. Two islands, Tepekong and Mimpang are just outside the bay. A little to the north is Biaha, the favourite site of Annabel, owner of AMD-B. These dive sites offers some of the most breath-taking diving in Bali. Even further north, on Bali’s eastern tip, is the small, isolated island of Gili Selang. Due to conditions, Tepekong, Mimpang and Biaha need to be treated with care and respect. The currents coming from the Lombok Strait create unpredictable water movements that can result in a washing machine effect. The little island of Gili Selang offers both very sheltered diving as well as exhilarating dives for more experienced divers. With the exception of the Blue Lagoon area which is usually calm, due to changing conditions at all these sites it is essential that you follow the pre-dive briefing and stay close to your guide underwater. Blue Lagoon: An easy dive site, gentle white sand slope, excellent marine life. Mimpang, Tepekong, Biaha, Gili Selang: Currents can be tricky (up and down currents meeting horizontal currents); on other days it can be as calm as a mill-pond; sometimes thermoclines around 20m. 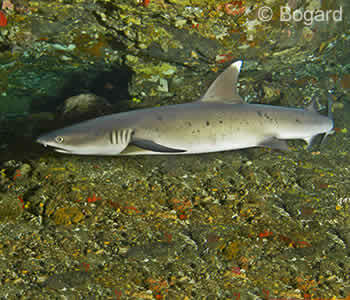 Sharks are often sighted around Mimpang, Tepekong, and Biaha. Tepekong’s Canyon and Wall usually offer many big pelagics. 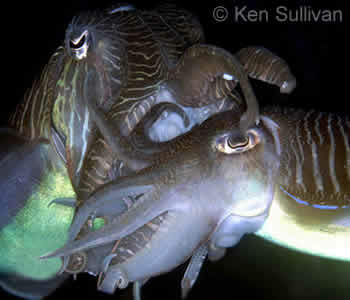 Blue Lagoon offers smaller marinelife like cuttlefish, Leaf scorpionfish, crocodilefish and makes a wonderful night dive. 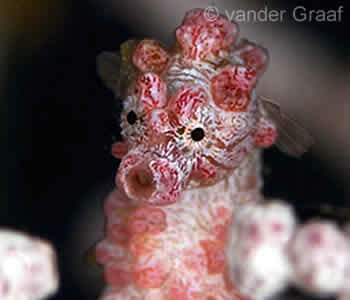 Book Your Bali Diving - Padangbai/Candidasa Area Today!